I knew very little about high-society life when I entered yachting. Louis Vuitton luggage, Christofle crystal, Prada pumps, Mont Blanc pens… What did I know of these things? Nothing. Make no mistake about it, my middle-class upbringing left me flat-out clueless when it came to this lifestyle I was now catering to as a yacht stewardess. 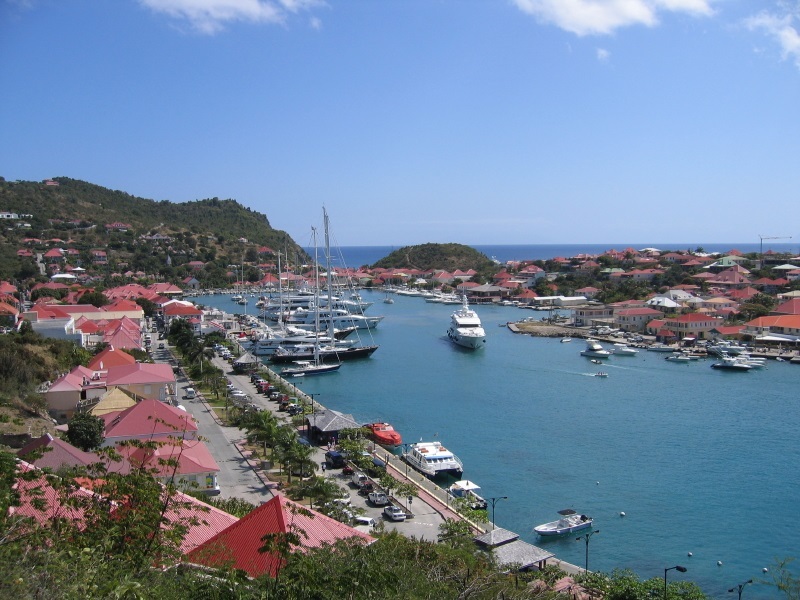 Case in point: We had the heiress to a multi-billion-dollar fortune onboard, and while we were docked in the chic port of St. Barts, she went on a shopping spree. Hmmm. I wasn’t sure how to spell it, but I imagined it to be something like “Airmez” or “Airmais”… you know, something French-like. So, off I went to complete this seemingly simple mission. There I was, wandering the streets of this posh celebrity mecca, dressed in my casual daywear yachting uniform: khaki shorts, Sperry deck shoes, and a white t-shirt, with only the name of my yacht adorning the left breast pocket to lend me credibility as a likely visitor to such a destination. The brisk succession of shops along the harbor was like a scaled-down version of New York City’s Madison Avenue: Dior, Tod’s, Bulgari, Cartier. I kept scanning the storefront signs—one after the other… They came, and they went. “Air-mayz, Air-mayz, Air-mayz,” I repeated to myself as I walked back and forth, back and forth. But I didn’t see it. 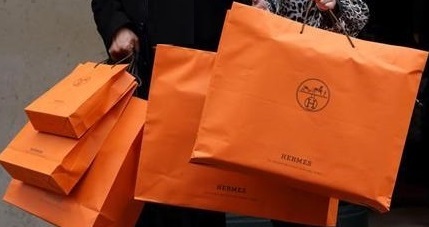 And then it dawned on me: Hermès! 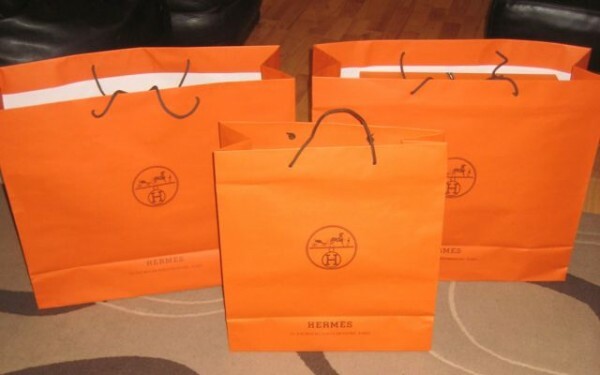 But yes, that was it: “Hur-meeze” was “Air-mayz” (and Hermès was Hermès), and with a snort of self-disgust, in I went. The formidable-looking saleswoman standing guard over the locked-up case of thousand-dollar silk scarves looked me over, and I swear even crinkled her nose a bit. The only patrons perusing the shop were a small group of women at the front counter—each of whom looked as if she’d just stepped off a Paris runway—and they decided to stop and stare as well. Okay, that settled them down; I posed no threat. They knew I wasn’t there to hold anyone at gunpoint, or worse off, breathe on their scarves. They turned back to what they were doing, and alas, another clerk appeared from the back, carrying with him not one, not two, not even four, six, or eight, but 10 large shopping bags! “Um, well, I’m at the ‘Air-mayz’ store, but if you’re looking at the shop signs, you’ll want to look for ‘Hur-meeze’ because that’s how it reads,” I replied. 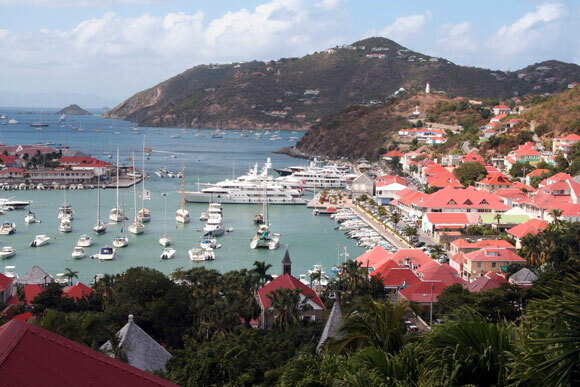 Read more Confessions from the book, along with information about megayachts, who owns them, where they travel, and what the guests are like by downloading Chapter 1 here.